First off, I am back and ready to blog! Sorry for my little break, but I SO needed it! And if by chance you were wondering, I am feeling much better! So as you know, I am spending the remainder of the summer months with my parents in Ontario, Canada. Lately we have been having a lot of rain/sunshowers (even floods in the city!!). 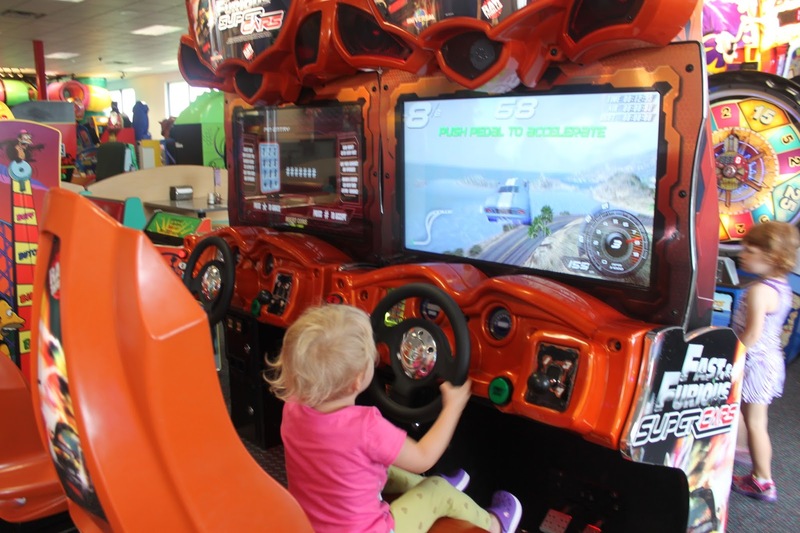 One morning it was raining on and off so my mom and I headed off to Chuck E Cheese’s to let the little one blow off some steam! It was so much fun for her, but I bet if she was a year older, it would have been even MORE fun! We paid $20 and got a huge jar of tokens. We actually saved half of them, and will return on another day! We were able to try most of the games, some even twice! One time I turned my back, and Ruby had a small container of tokens and put them all inside one game (one that I was really bad at haha) so that was a waste! Great place to spend some time on a rainy day (or really hot day)! 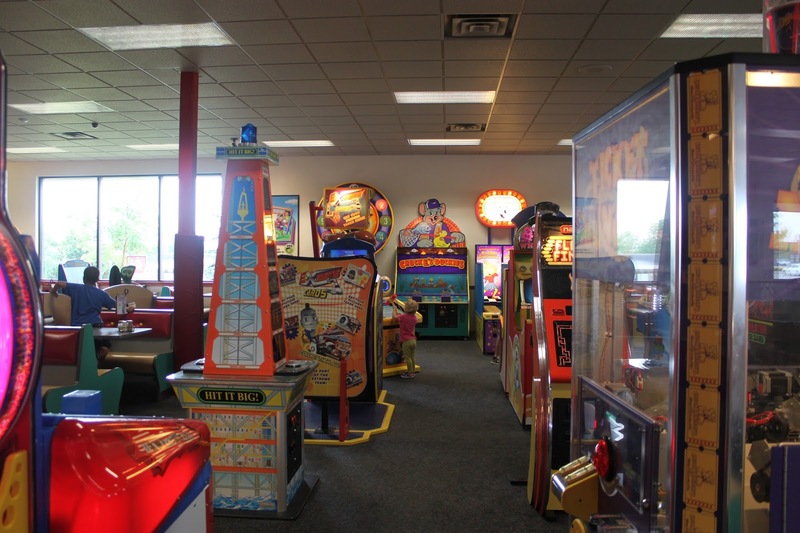 I believe there is a Chuck E Cheese’s at the Outlet Mall in Dubai! My husband told me he saw one there and is excited to take Ruby when we return in September! 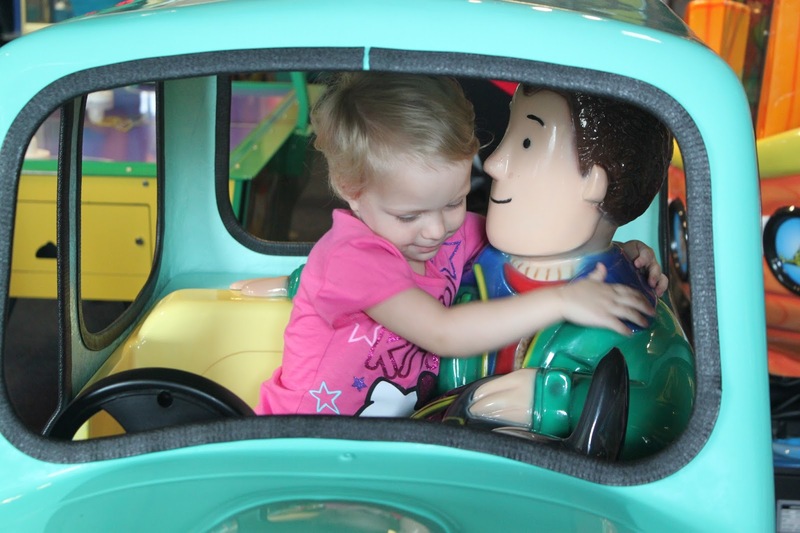 Ruby has been chanting “Chuck E Cheese” for the past few days so it looks like we will be heading back SOON! As in next week =) Thumbs up from this mommy for a cheap thrill and fun treat for children of all ages! 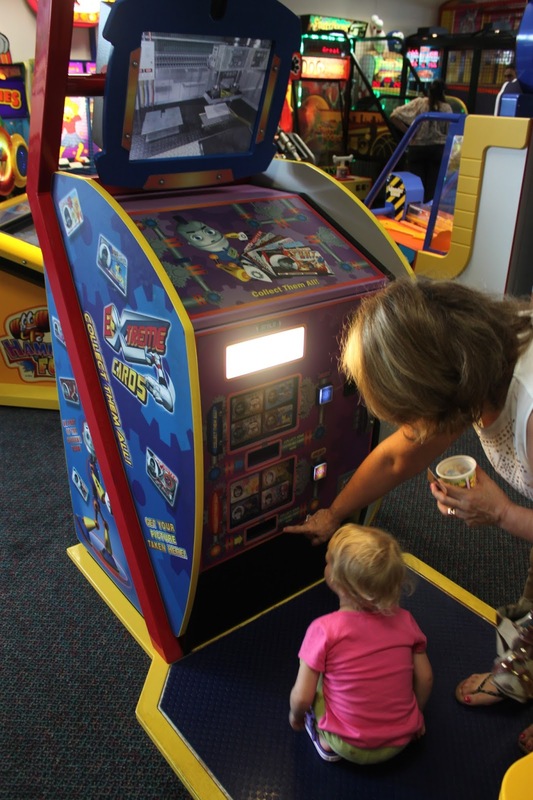 Imagine the first game she tried, she won the jackpot for tickets HAHAHA! 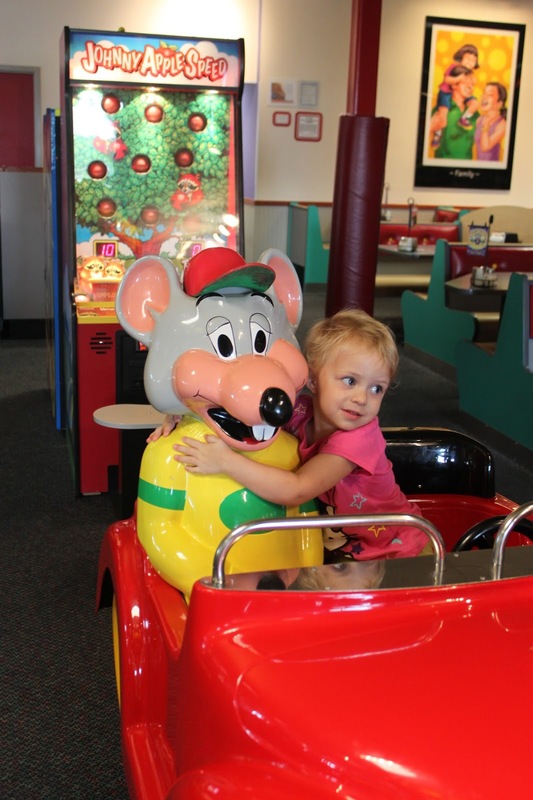 Hugs for Chuck E Cheese! 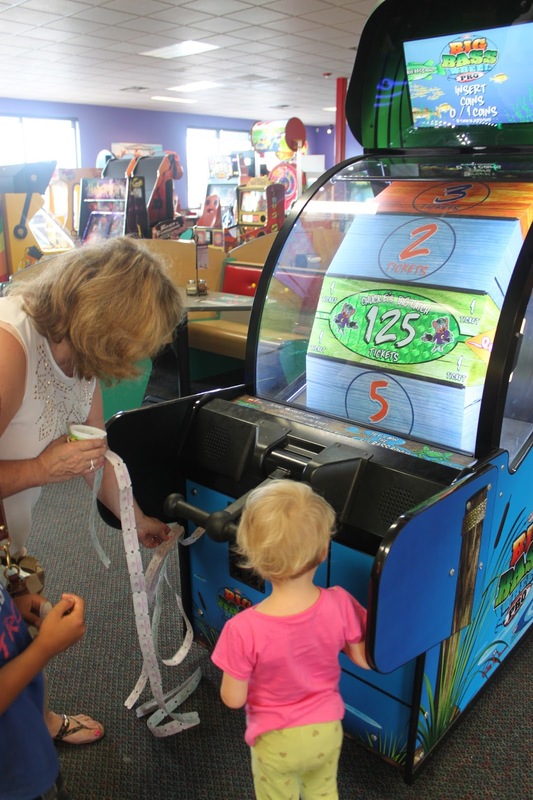 Mamie showing Ruby how to use the machine! Look who came out to play! 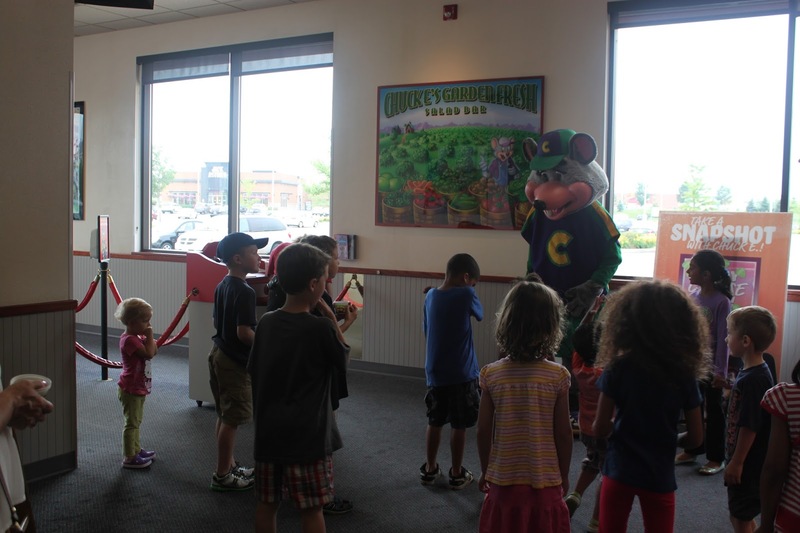 Chuck E Cheese! 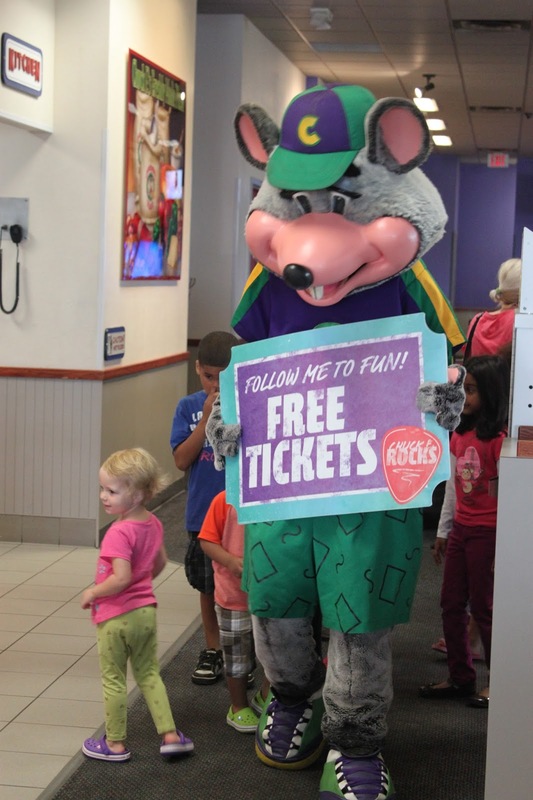 Ready to catch some tickets? 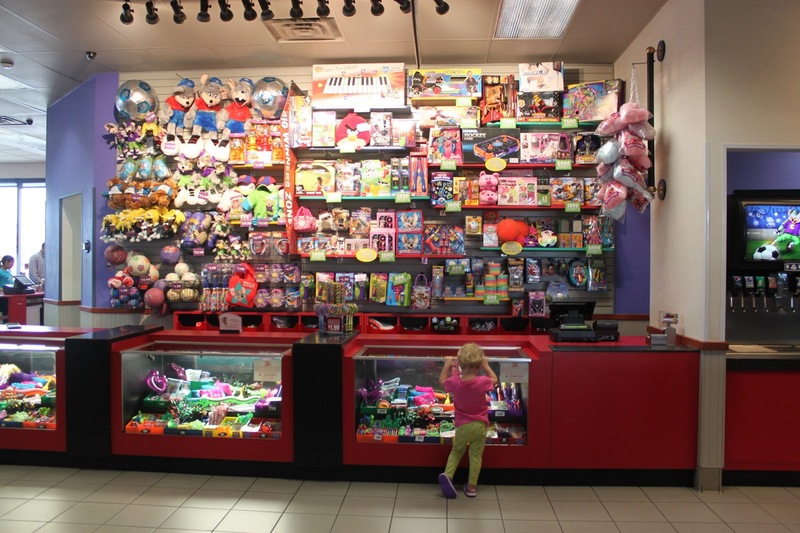 Hrrmmm what prize to pick using her tickets?